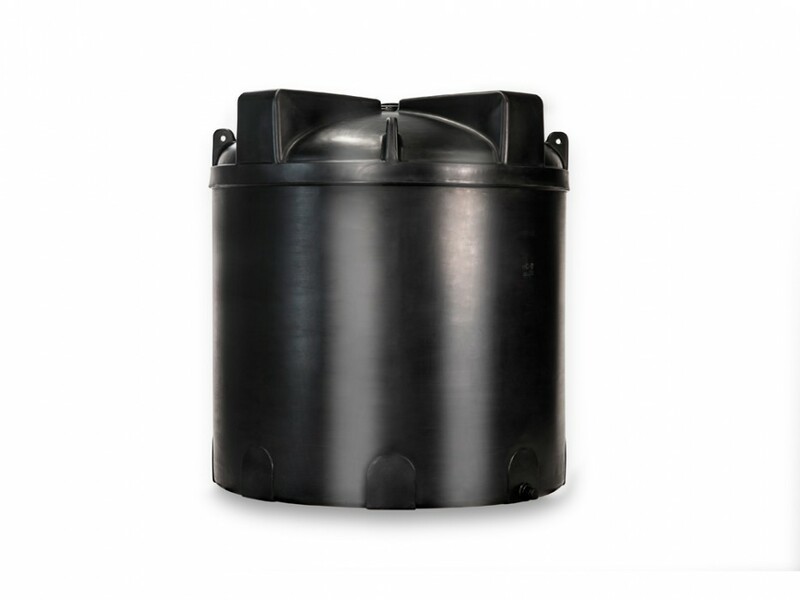 If large quantities of rainwater are to be collected above ground, the industrial storage tank is the right one for the job. It can be set up on any flat area and be easily extended using modules. The industrial storage tank, too, is black, thick-walled and indestructible. In this way water intensive businesses and industries are able to collect their own process water at a minimal cost. This is advanced rain water usage!